Current: Words of English: How Many of Them are Needed for Fluent Speech? Words of English: How Many of Them are Needed for Fluent Speech? Those who study English equally ask: “When will I be able to speak fluently? How many English words do I need to know for that?”. Various sources bring various numbers about that, there is no one common opinion about that yet. Our experienced English essay writers from greatpaper.co.uk/essay-writers decided to share their opinion on this topic. Still, how many English words do you need to know in order to speak fluently? 1000 or 10000? The definition of “minimal vocabulary” is quite thin and controversial thing. There are 500000 words in Oxford dictionary: scaring and not inspiring number for those who study English. 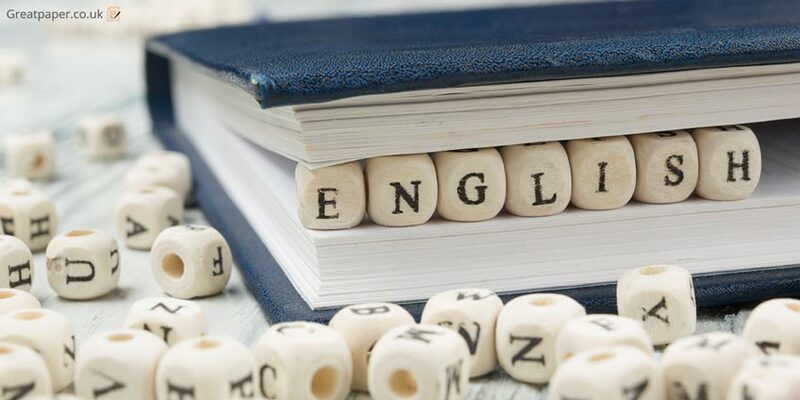 According to statistics, native speaker of English actively uses from 15000 to 40000 words. This is the vocabulary that is being used in both spoken and written language: active vocabulary. Passive vocabulary (words that native speakers recognize while listening to the language or reading the text but don’t use in everyday communication) reaches up to 100000 words. In the Internet, there is an actively discussed opinion about “one magical thousand of English words”. According to this hypothesis, human is enough to know only 1000 words in order to communicate about any topic fluently. That is just great, isn’t it? If to take into account that you learn 10 new words every day, then you will be able to speak fluently in three months! At the same time, vocabulary of a 4-5 years old child has 1200 to 1500 words, and 8 years old child has nearly 3000. Do 1000 words give you freedom of English communication? Our authors think, that 1000 words is not enough for a normal communication of adult person. Then where did they take this number from? Maybe, the reason was the research of British scientists: they found out, that any writer uses 1000-word-vocabulary in order to write an average text (literature masterpieces are not counted here). But nobody remarks, that these 1000 words differ from one writer to another. Every person has their own vocabulary they use when writing a text. 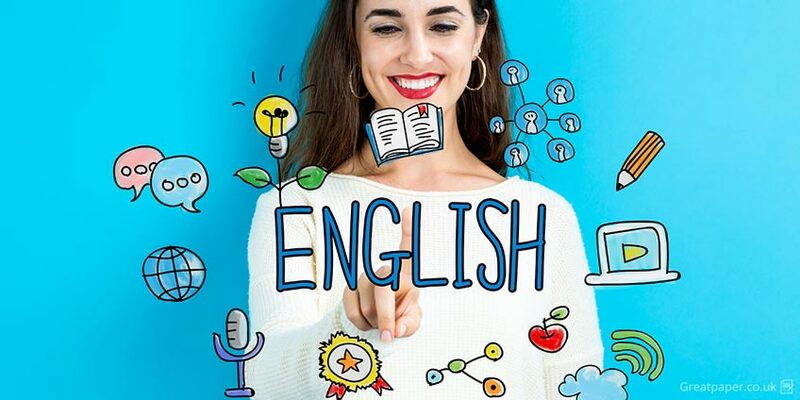 Some people tell about 1000 words with the other reason: they think, it is enough to learn a thousand of the most frequently used words in order to speak English fluently. It is possible to find special vocabularies with frequency in the Internet. Yet if to take a look onto the content of such vocabulary, it is easy to understand that you won’t go far with THAT 1000 words: nearly one-third of them are prepositions (in, at, on), various kinds of pronouns (he, she, his, her), question words (where, why, what), numerals (first, second) etc. It will be difficult to compose a sentence that makes sense with such a vocabulary. Additionally, vocabulary authors do not put all three forms of irregular verbs in a line, they place them according to their usage frequency. For instance, the word “keep” is in first 200 words mostly, and its form “kept” stands on 763-765 place. Such an approach towards irregular verbs is not comfortable, as it is much better to learn all three forms at once, they are easier to be remembered that way. 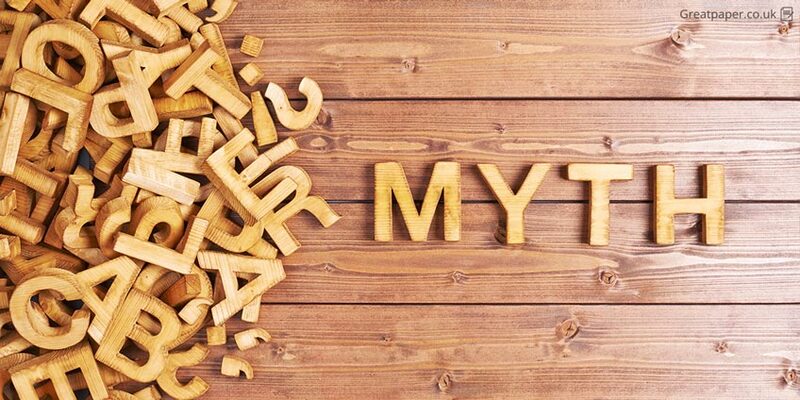 Now, let’s put myths aside and answer the question: how many words do you need to know in order to communicate in English fluently? Let’s take a loon onto statistics again, it is as stubborn as facts are. In order to understand 80-90% of common topic text, one is enough to know 3000 words, this is the number that is mentioned by scientists. You can read more details on the website called “lextutor.ca”. Oxford learner’s Dictionaries propose 3000 words for those who study English, too. Yet they are not enough for FLUENT communication in English. One can guess about the meaning of many words because of context while reading a text. Additionally, a part of these 3000 words will be in a person’s passive vocabulary, which means they’ll recognize lots of words, but won’t use them in a regular speech. So, we can conclude, that 3000 words is the required minimum for everyday communication in English. If to start from “zero”, one can reach this level in 1,5-2 years (it depends on lessons’ intensiveness, student’s hard work, etc.). In order to speak really FLUENT English, one needs to know nearly 5000-6000 words, which are equal to Advanced English level. It is possible to reach it after 3-4 years of studies.